V C Elan is an active cycling club in Kent and they have members not only from a broad spectrum of age and ability but also that take part in the many varied disciplines, whether you want to take part in what many call the 'The Race of Truth' and race against time itself, whether you want take part in club rides, sportive, race marshalling or supporting a fellow member on a ride. 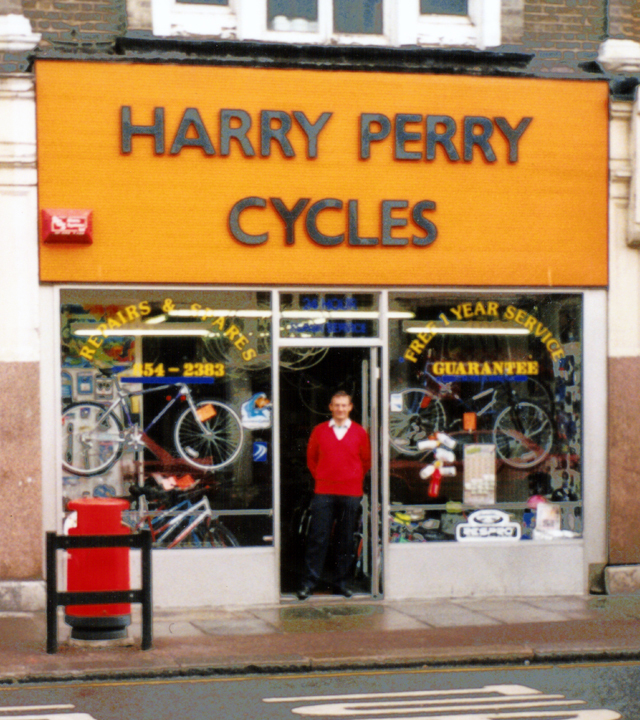 Harry Perry Cycles offer a range of services and repairs for bikes, including; Complete bike service/stripping/reassembling, fitting bike tyres, adjusting bike gears and brakes, straighten bike chainset, fit bike stabilisers, remove and fit bike pedals, service child/adult bike and much more! 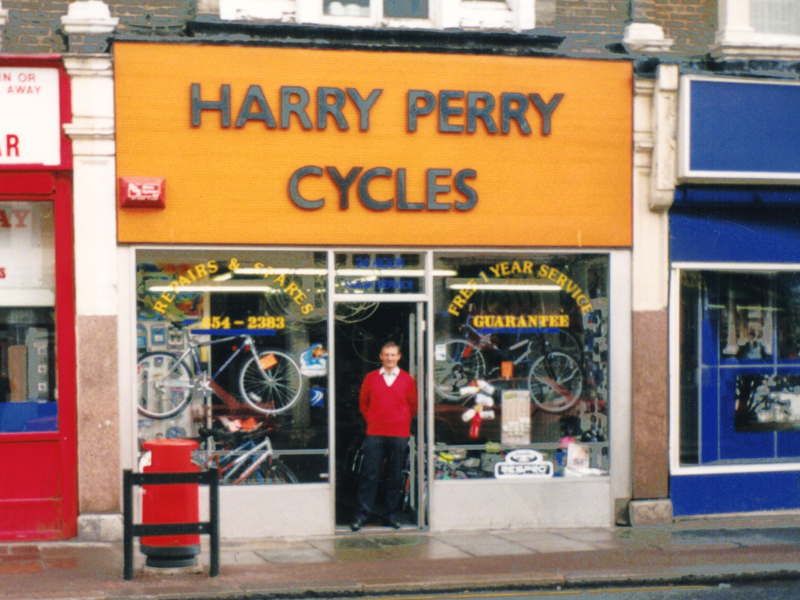 Harry Perry Cycles was originally started in 1908, but was called Blackett Bros. 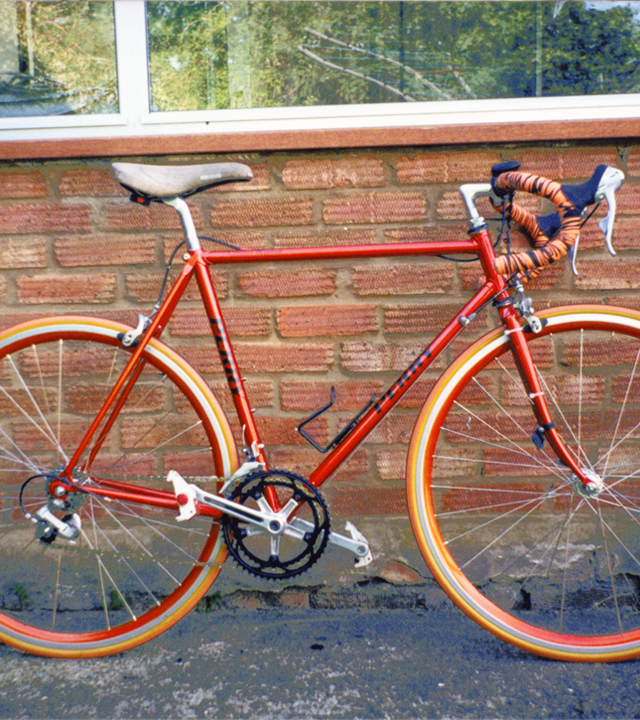 Cycles, and was run by George and Jimmy Blackett. Fred Genner's shop in Woolwich started earlier in the century before Fred's incumbency as Blackett Bros. 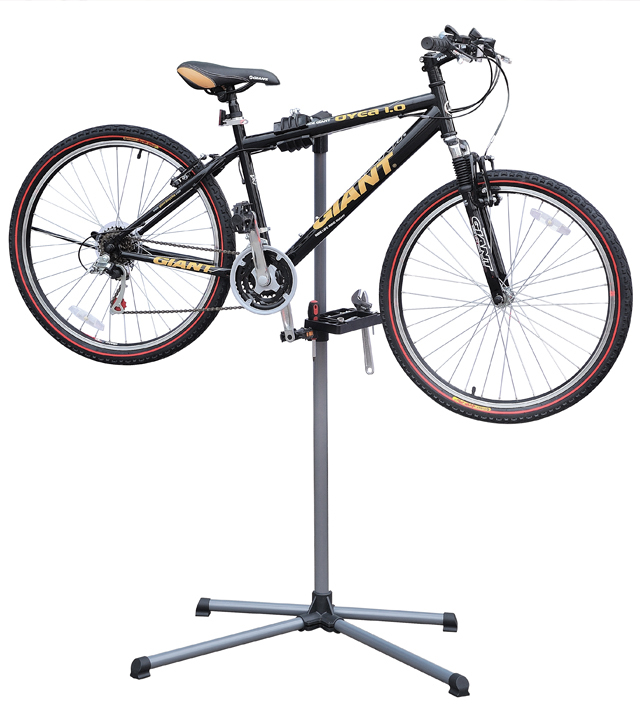 Cycles. 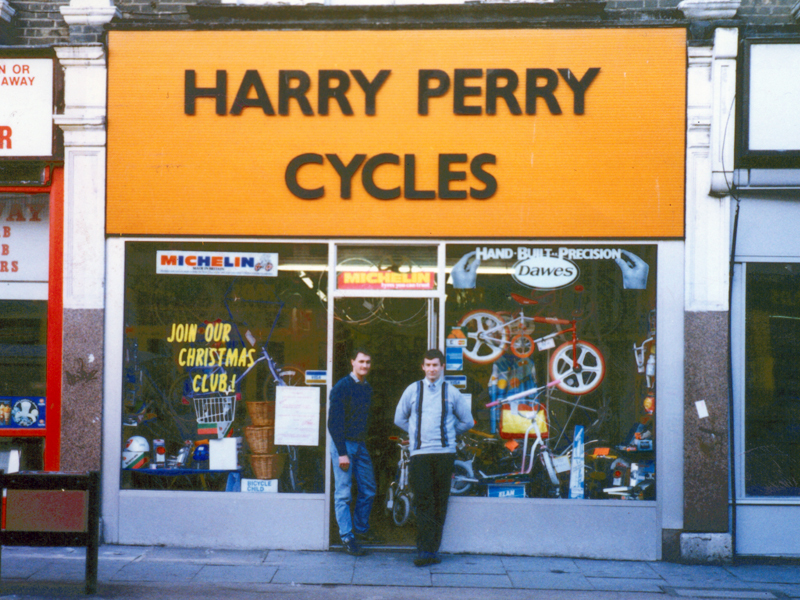 This shop first opened for business in Cross St. Woolwich, just by the Woolwich Arsenal, in 1908 and at some point within their first year of trading moved location to 26 Woolwich New Road SE18.